Make sure to buckle up folks, as law enforcement agencies throughout the nation will be cracking down on seatbelt violators. 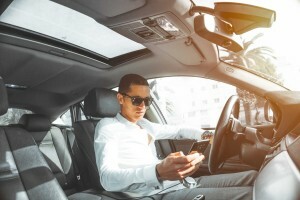 The well-known “Click it or ticket” is a National Highway Traffic Safety Administration campaign that actively promotes the use of seatbelts among young people. The nationwide ‘Click it or Ticket’ campaign runs May 21 through June 3, 2018, and entails law enforcement agencies actively enforcing all seatbelt violations. 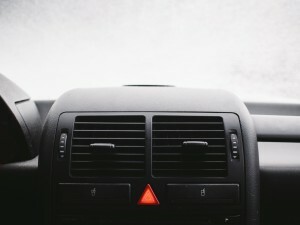 In Florida, law enforcement agencies and Florida Highway Patrol strongly promote the ‘Click it or Ticket’ campaign and encourage the use of seatbelts. Before 2009, disregarding your seatbelt was not a violation of law, but it became a primary offense with the Dori Slosberg and Katie Marchetti Safety Belt Law. 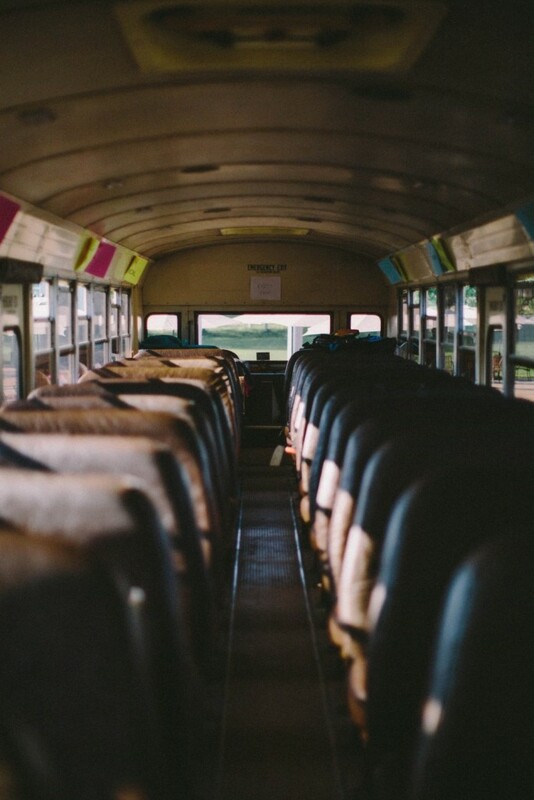 With the enactment of this law, all passengers under the age of 18 are required to buckle up. Due to the nature of being classified as a primary offense, law enforcement does not need any other reason to pull over offenders. 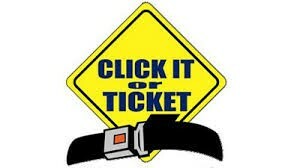 To ensure your safety and avoidance of a ticket, just click it! This update is brought to you by the Miami traffic ticket attorney team of Hochman & Goldin, P.A. We can assist you with criminal traffic violations and we are ready to answer your questions. 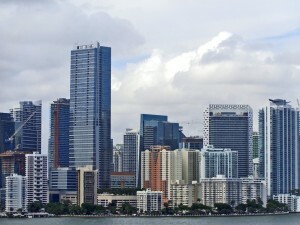 Please call 305-515-5849 to speak with one of the Miami criminal traffic lawyers today. With many people likely to get Monday off, it’s going to be a long, festive weekend as we approach the Fourth of July festivities. Last time we discussed the importance of considering a ridesharing app to transport someone who may be inebriated. 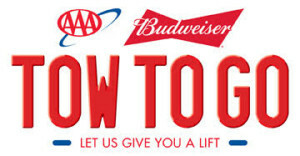 For those that may need an alternative to Uber and Lyft, AAA Auto Club is joining forces with Budweiser once again to launch their “Tow to Go” program. Tow to Go allows drivers that have had a little too much to drink a safe ride. Best of all, the service will be free during the holiday weekend and drivers are not even required to be AAA members to make use of it. The program was launched back in 1998 and has helped over 20,000 inebriated drivers to stay off the roads, saving countless lives and making the roads a little safer for everyone. There is certain Tow to Go guidelines to be aware of. The ride is limited to a ten-mile radius to a safe location and drivers cannot use it to make an appointment. The service is meant as a last resort and drivers are still expected to have a designated driver. Should the driver be too intoxicated to be transported safely, AAA may contact law enforcement for assistance. The number for Tow to Go is 855-286-9246 and it begins on June 30th through July 5th. This update is brought to you by the Miami traffic attorney team of Hochman & Goldin, P.A. We can assist you with criminal traffic violations and are ready to answer your questions. Please call 305-665-1000 to speak with a Miami traffic lawyer today. Law enforcement agencies in Florida currently have their hands full dealing with a problem of supply and demand. That is, there is a growing need for the services but the money supplied is having trouble keeping pace. The situation has continued to grow, causing crimes to take longer to process in labs that are run by the state of Florida, in some cases twice as long. 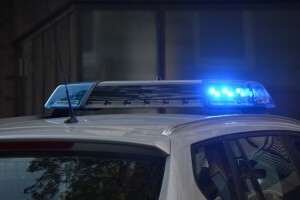 Highway patrols are also having to drive vehicles that need to be replaced and turnover rates are leading to the hiring of less experienced detectives due to low pay. Taxes have been cut by over $350 million thanks to a budget surplus, but the Florida Department of Law Enforcement (FDLE) is having trouble with the maintenance of some of its services, such as crime lab evidence processing. Local county governments have also had to take measures into their own hands in order to make up in areas that the state is typically responsible for, such as sending patrol deputies to deal with traffic crashes that were once taken care of by highway patrols. Six counties in Florida saw their Florida Highway Patrol troopers receive over $4,000 in raises thanks to a new budget by Governor Rick Scott. The FDLE is also requesting an additional $39 million in 2016 to replace aging pursuit vehicles that have been driven over 23,000 miles or more each year. At the moment, FHP is only able to replace vehicles that have 157,000 miles or more. Hochman & Goldin, P.A.’s professional Miami Expungement Lawyers, brought this update to you. Their experienced attorneys can help resolve a variety of seal and expungement cases. 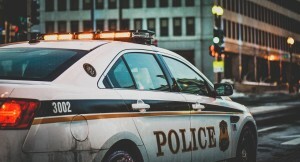 To learn more about these experienced Miami traffic lawyers or for more information on fighting civil traffic tickets, contact them at 305-665-1000.